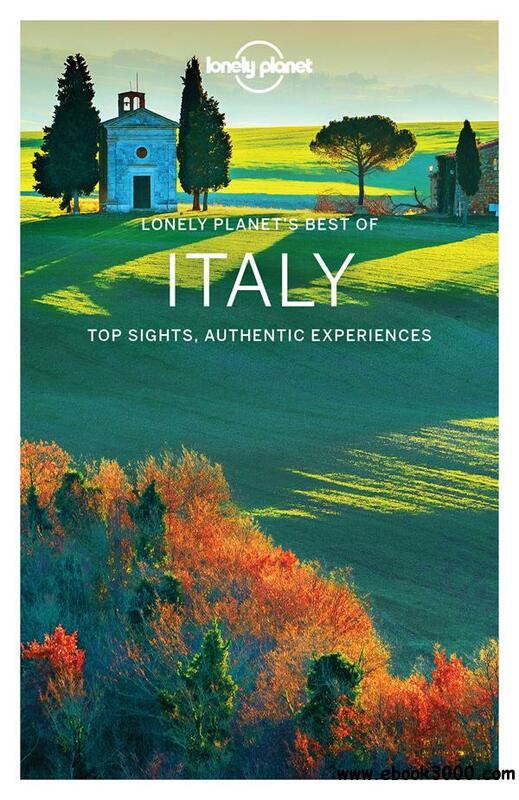 The Perfect Choice: Lonely Planet Best of Italy, our easy-to-use guide, filled with inspiring and colourful photos, focuses on Italy's most popular attractions for those wanting to experience the best of the best. Looking for more extensive coverage? Check out Lonely Planet's Italy guide. Looking for a guide focused on an individual city or region? Check out Lonely Planet's Rome; Florence & Tuscany; Venice & the Veneto; Amalfi Coast; Sicily and Sardinia guides for a comprehensive look at what all these regions have to offer. After the city's top sights and most authentic experiences? Best of Rome is our photo-rich guide to the capital's most popular attractions. Going for a short break or weekend? Try Pocket Rome; Pocket Milan & the Lakes; Pocket Venice and Pocket Florence & Tuscany, our handy-sized guides focused on top sights and local life.